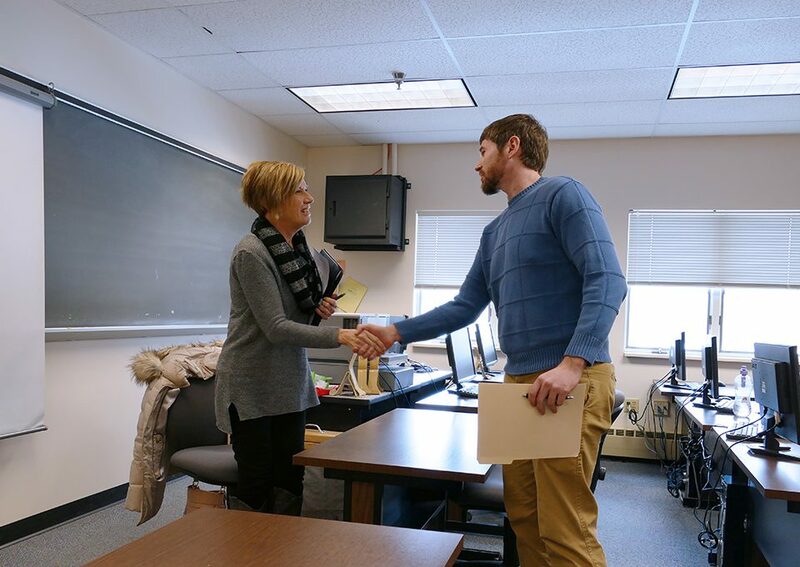 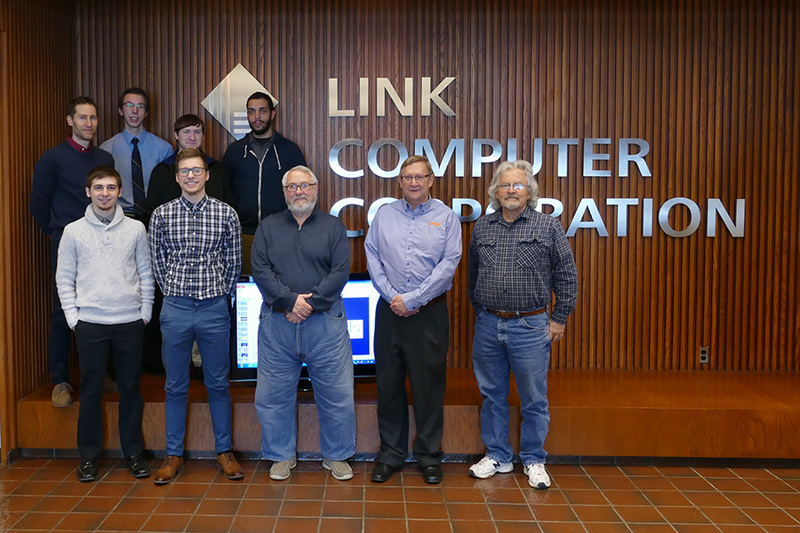 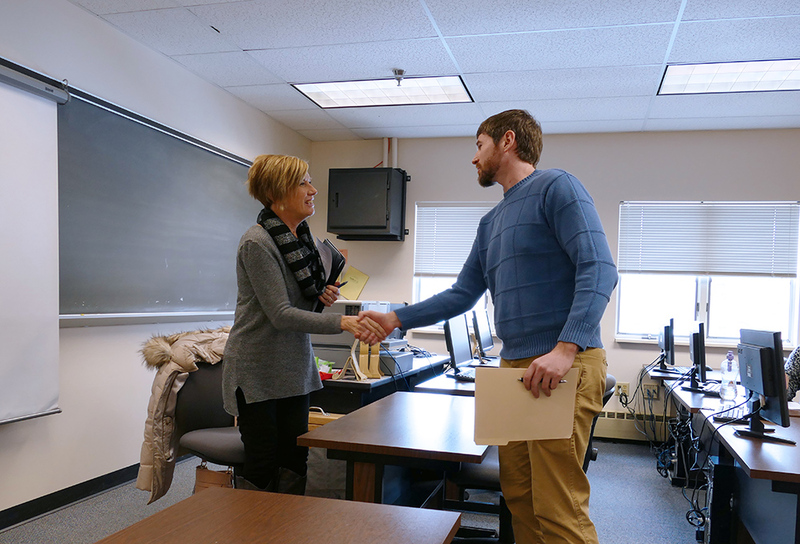 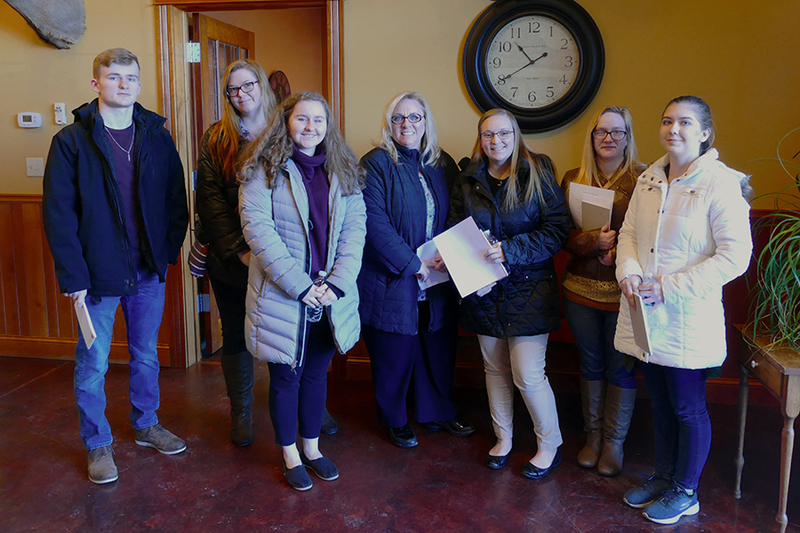 STATE COLLEGE — Second-year Business Administration–Accounting students from South Hills School of Business & Technology are preparing to head out on their internships beginning in March. 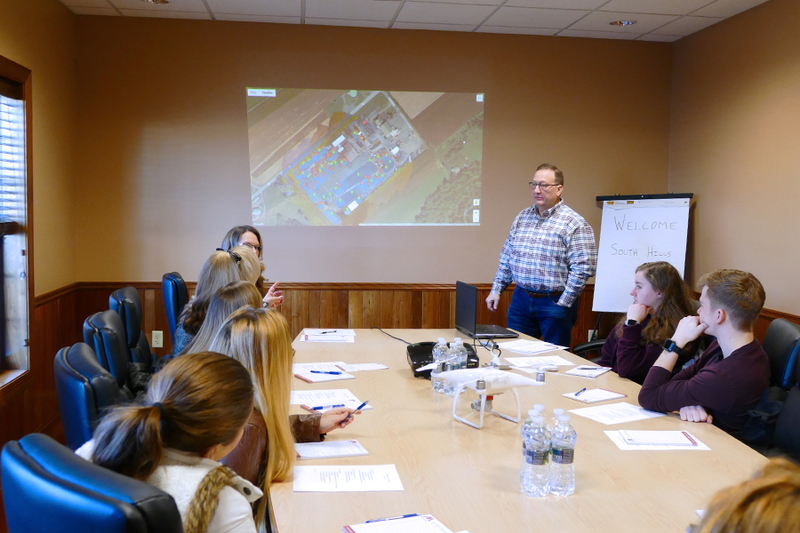 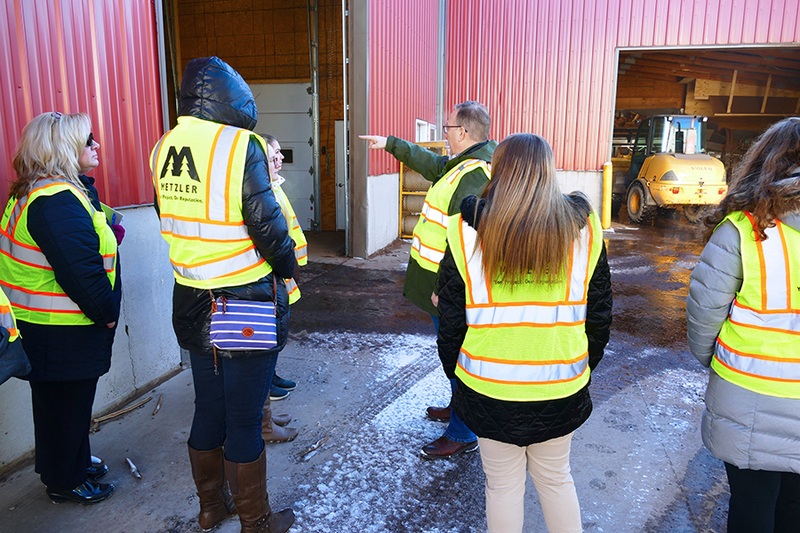 In preparation, the students took an academic field trip to Metzler Forest Products in Reedsville, where they heard from the company's Chief Financial Officer, Luke Healy, and Accounting Manager, Megan Banks. 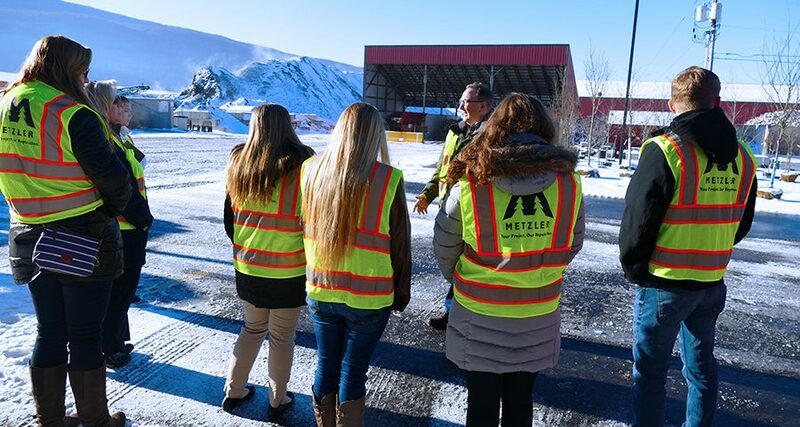 Healy gave an overview of different types of financial statements, the accounting software used at Metzler, and how the company has recently implemented drone technology to assist in managing their inventory. 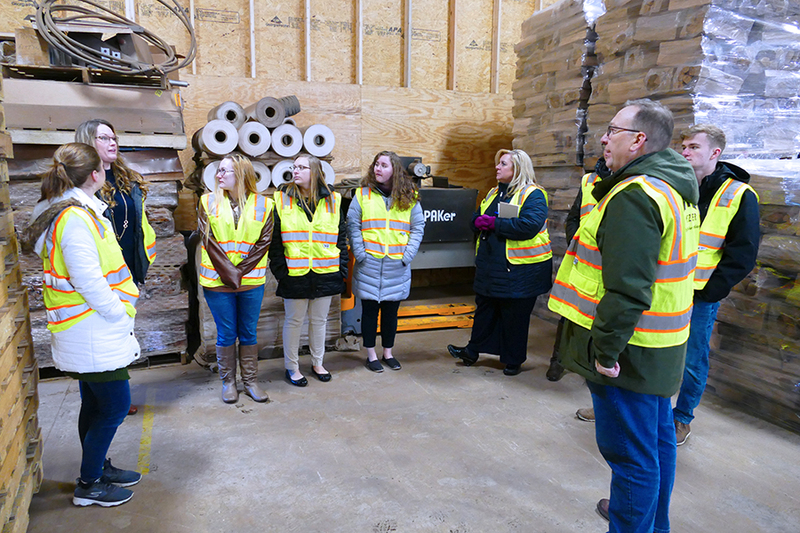 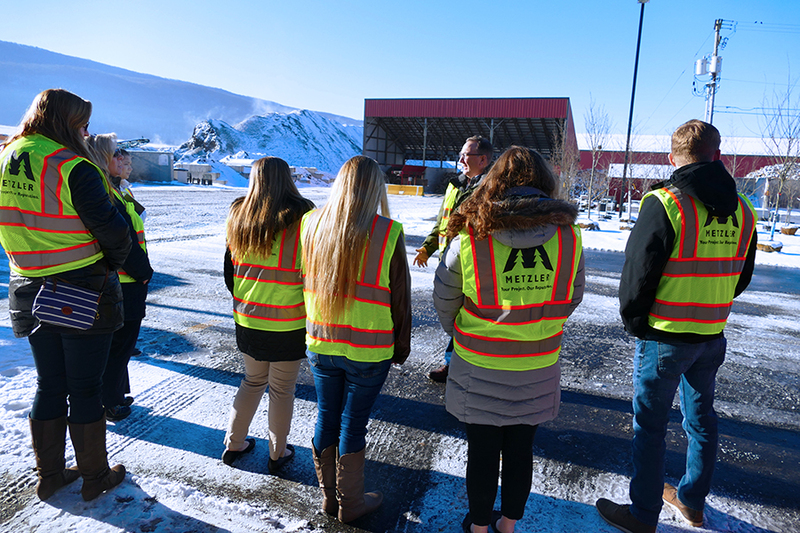 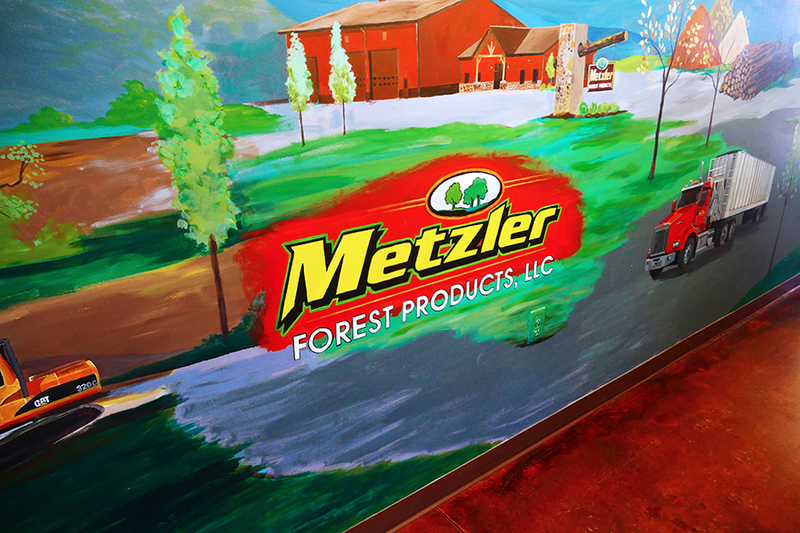 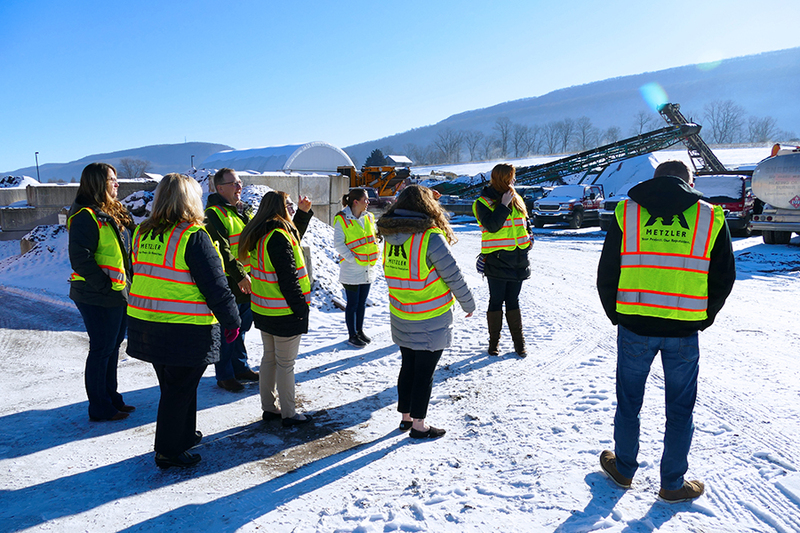 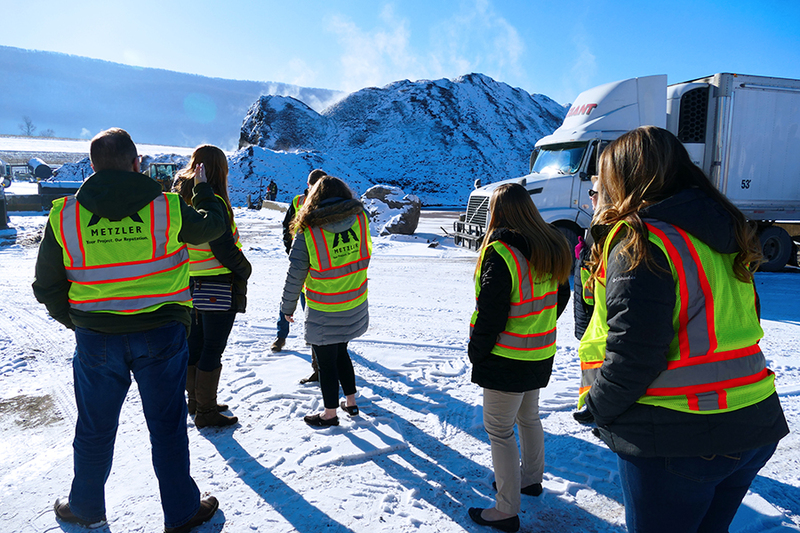 To help better understand exactly what Metzler Forest Products does, Healy included a summary of Metzler's products and a brief history of the company followed by a tour of the wood yard so that students could see the manufacturing process for themselves.